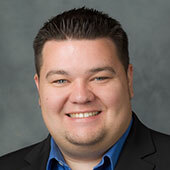 Wake Forest promoted Brandon Gilliland to vice president for finance. 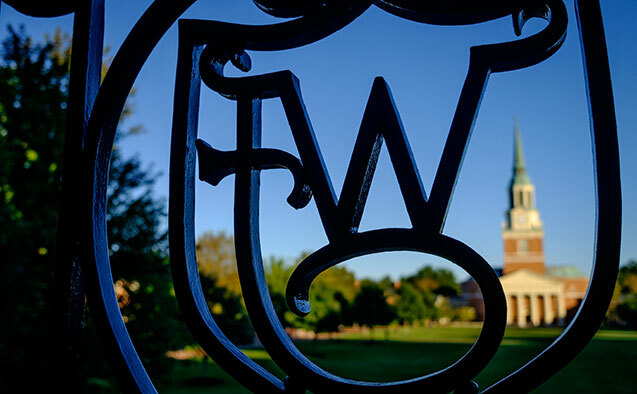 Gilliland has served as the University’s controller since he joined Wake Forest in 2007, with primary responsibilities over accounting and financial reporting, internal controls and financial operations. His promotion to vice president is in recognition for increased responsibilities he has taken, including leadership over procurement, finance systems, investments and debt management, campus financial services, risk management and staffing multiple Board of Trustees committees such as the Finance, Investment, and Audit & Compliance committees. Gilliland formerly was controller at the University of North Carolina at Charlotte. He received a Master of Business Administration degree at the University of Tulsa and a Bachelor of Business Administration degree at Northeastern University. The Wake Forest University Health and Exercise Science Department recently dedicated the Henry S. Miller Cardiovascular Function Laboratory in its new academic building. More than 60 former students, faculty, staff and close colleagues from around the country joined in the celebration of their mentor, colleague and friend, Henry S. Miller, M.D., professor emeritus, Wake Forest School of Medicine. Wake Forest Professor of Music and Beethoven scholar David Levy joined international scholars and musicians in Jerusalem, Israel for a three-day conference. Titled “Beethoven’s Creative Vision: Journeys and Worlds,” the conference focused on Ludwig van Beethoven’s major instrument works. Levy, author of “Beethoven: The Ninth Symphony,” taught a string-quartet seminar at the conference. He has been engaged in Beethoven scholarship throughout his academic career.